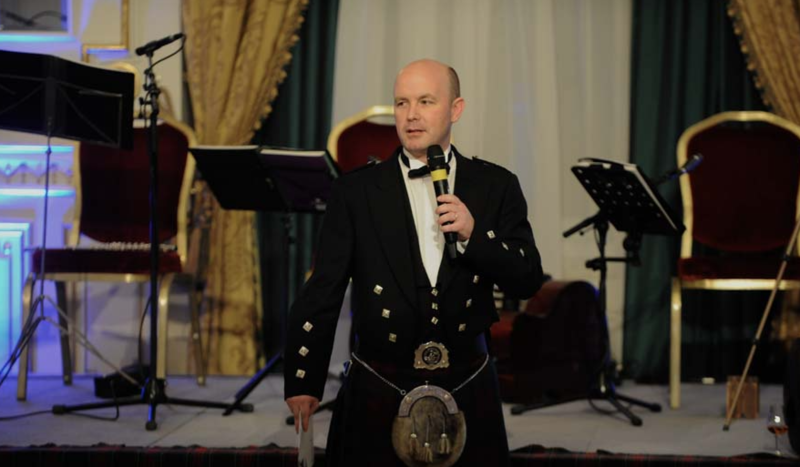 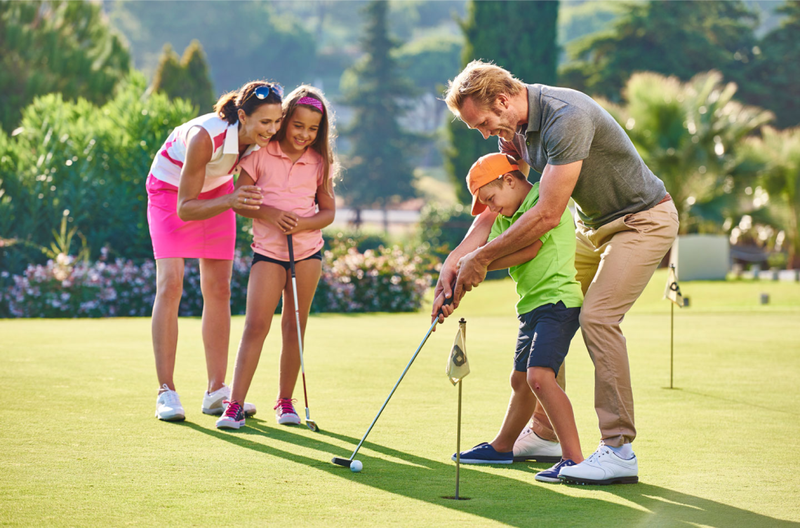 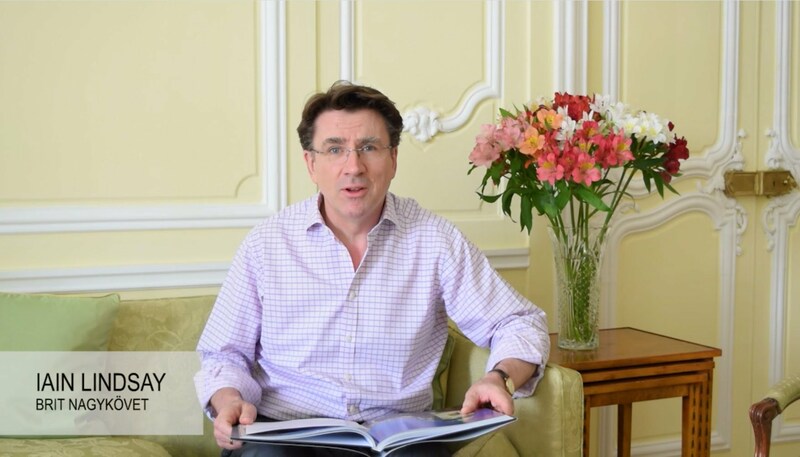 The British Chamber of Commerce in Hungary is organising its annual Family Day as a joint event with FirstMed with games and sports and also some golf-related programmes. 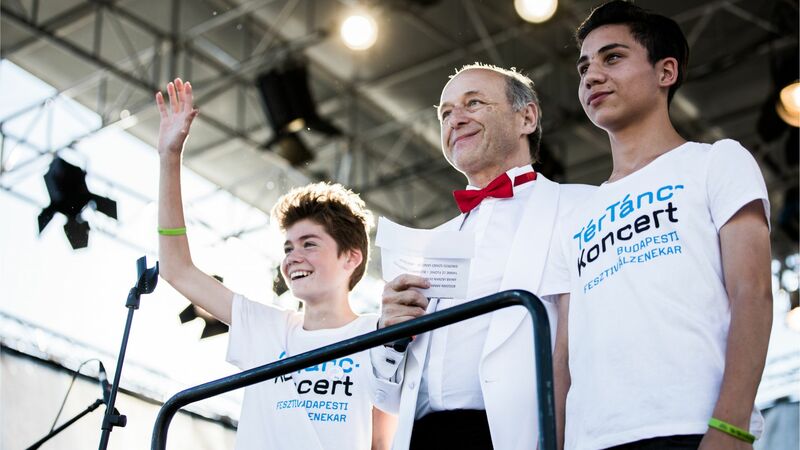 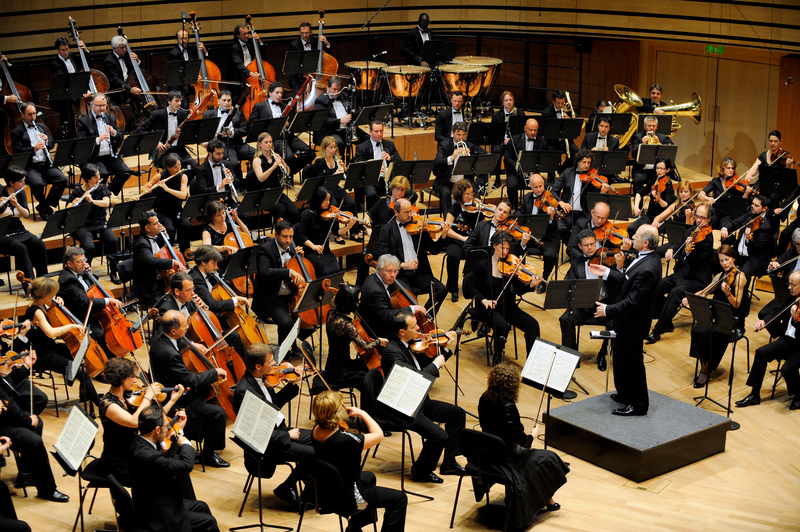 June sees the return of the 'Dancing in the Square' project with conductor Iván Fischer and the Budapest Festival Orchestra. 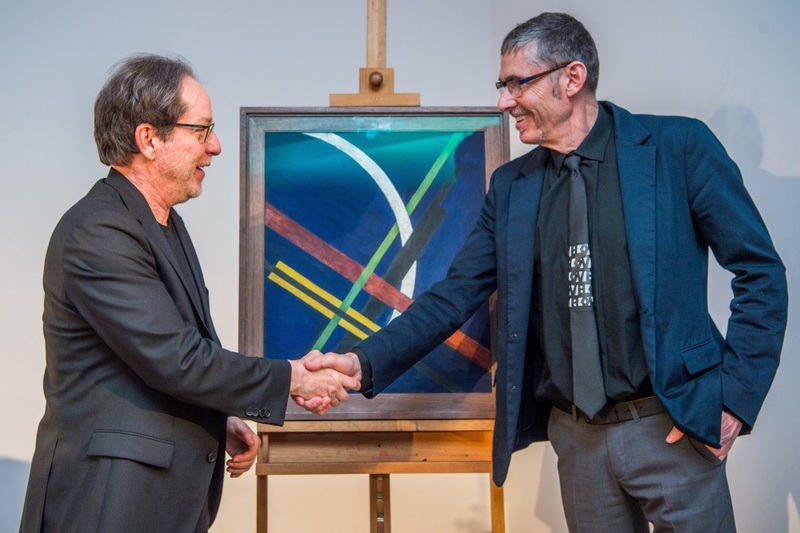 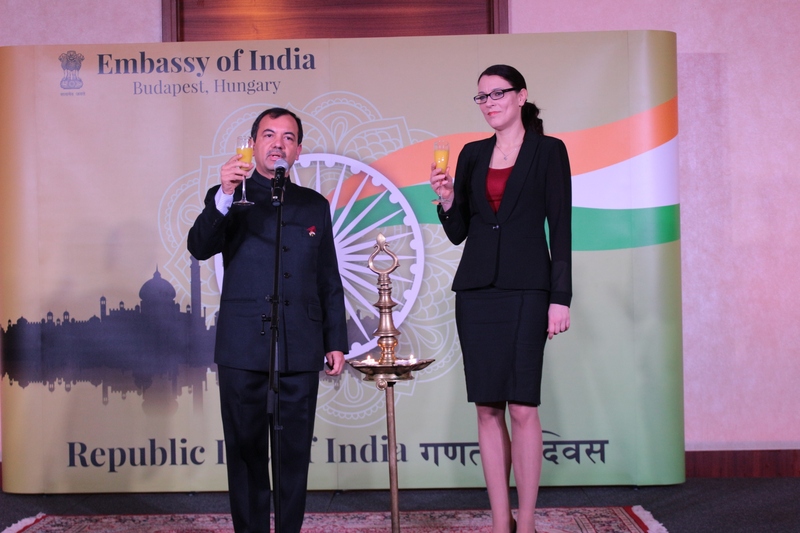 A painting by 20th century Hungarian constructivist László Moholy-Nagy represents the highest-value private donation of an artwork granted to a Hungarian museum since the country’s post-communist transformation, László Baán, the director general of the Hungarian National Gallery, said.